241a Ashley Road, Parkstone, Poole, Dorset, BH14 9DS. 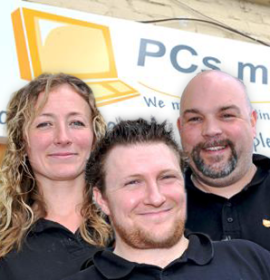 When experiencing problems with your PC, you’ll want a company that you can trust to sort it quickly and for a fair price. So don’t struggle any longer, bring it in to our shop today for a free diagnosis! Our knowledgeable team will always talk to you in plain English and we’ll always be upfront and clear about the cost of our services. 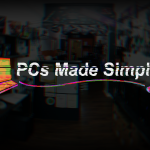 If it’s a new computer you’re after, we design and build our own desktops right here in the shop. We’ll ensure that it perfectly matches your needs whilst being built out of the most trusted and reliable parts at a terrifically competitive price. 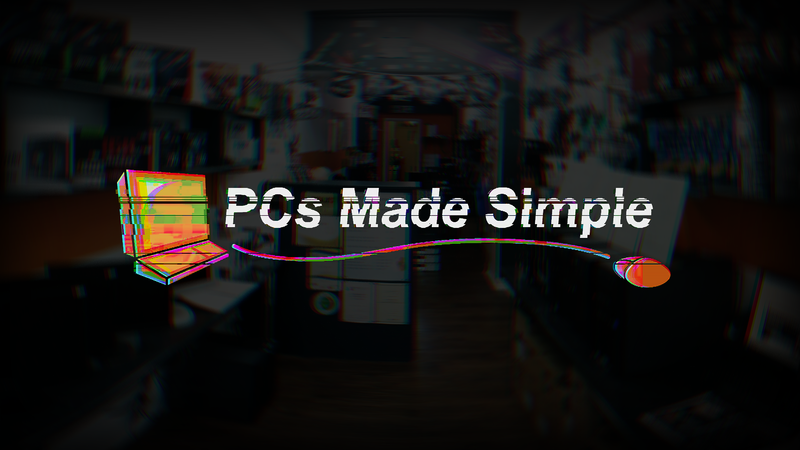 Find out more about our @Home PCs. We also offer two support packages, there’s our basic remote support plan, the Simple Support Club; and our Total Protection Plan that also includes anti-virus, unlimited cloud backup and annual tune ups. Can’t make it to the shop or simply need a home visit? 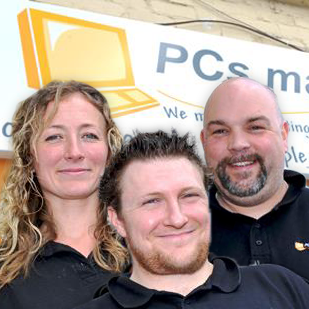 We can come to your home in Dorset or West Hampshire to provide support, diagnostics and repairs where possible.